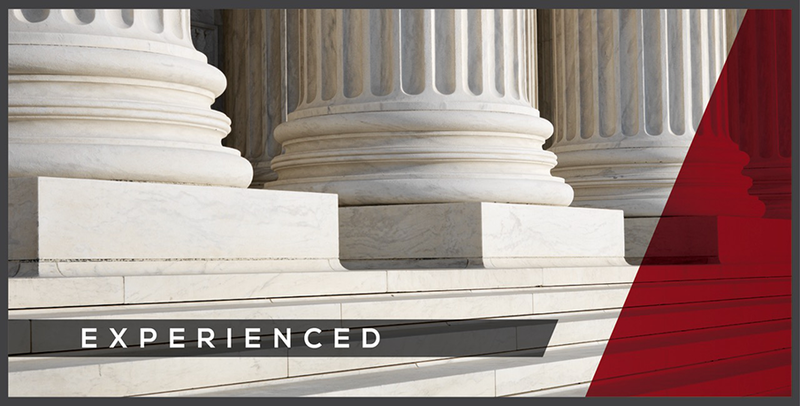 Robert Alderman, Jr. has been actively involved in a civil litigation practice for the past 35 years in both the state and federal Courts of East Texas. 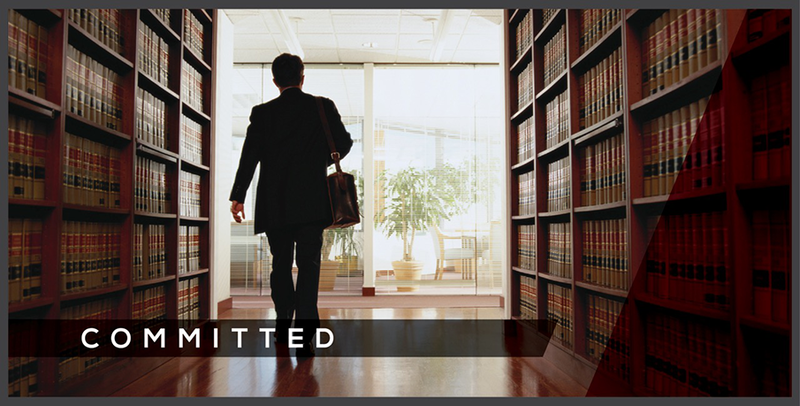 His litigation practice involves a broad spectrum of cases, including personal injuries, products liability, municipal and governmental liability, civil rights, employment law, contracts, real estate and family law. His experience in personal injury litigation includes vehicle accidents, product manufacture, design and use, and premises conditions. Motor vehicle litigation includes automobile and trucking. Injury issues range from minor injuries to catastrophic injuries, including paralysis and death. Litigation has included single party and multi-party, both plaintiff and defendants. Clients have been individuals and multiple insurance companies. Mr. Alderman’s litigation practice over the past 20 years has shifted to the majority of same involving employment law issues, civil rights and municipal liability, with clients being employers, cities and utility districts. Mr. Alderman also pursues a family law practice, including divorce, custody, modification of existing court orders, and adoption. He has also received training in collaborative law. Not only has Mr. Alderman had an active trial practice, but he has also been involved in professional associations, community activities and family. 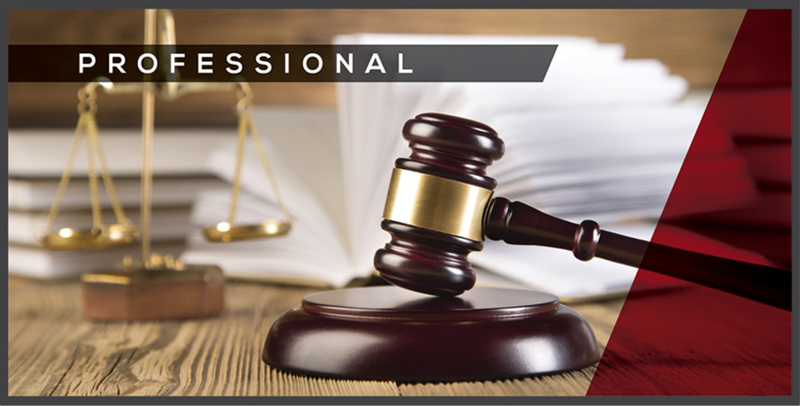 Professional activities include Bar Association, State, County and Eastern District of Texas, Texas Association of Defense Counsel, Texas Bar Foundation, and continuing legal education. Community activities include coaching of youth baseball and soccer, including post-season and tournament teams in both sports; Angelina County Chamber of Commerce, Leadership Lufkin, Lufkin Host Noon Lions Club, Volunteer Services Council with Lufkin State Supported Living Center. He also has been supportive of Baylor University, having served as an Area Director of the Baylor Alumni Association.